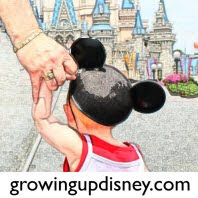 Growing Up Disney: Are you ready for this year's Epcot International Food and Wine Festival? Are you ready for this year's Epcot International Food and Wine Festival? 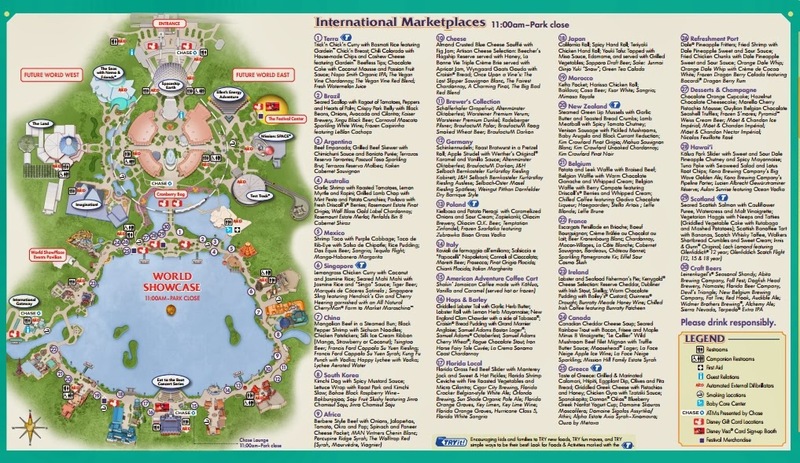 Do you have your reservations for this year’s Epcot International Food & Wine Festival? This year it starts on September 27, 2013 and runs through November 11, 2013. We have our reservations and will be doing some live postings while we are there. Click to download your copy of this year’s festival guide from > here < so you can start making your plans. Africa, Argentina, Australia, Belgium, Brazil, Canada, Cheese, China, Desserts & Champagne, Fife & Drum, Florida Local, France, Germany, Greece, Hawaii, Hops & Barley, Ireland, Italy, Japan, Mexico, Morocco, New Zealand, Poland, Scotland, Singapore, South Korea, and Terra. There are always new tastes to try and this year Scotland sounds wonderful. You can easily find something to try at each of the Marketplaces as you eat your way “around the world”. I know I try. What’s your favorite delights at the EIF&WF? I hope you get to go and enjoy them all! 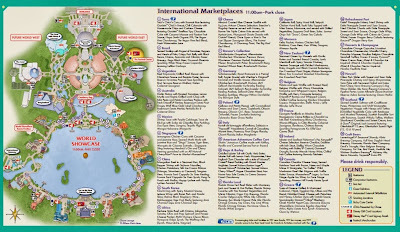 For the official Epcot International Food & Wine Festival web site click > here <.